Well packed, with a refined series of oils that are clean, fresh, cold pressed and unrefined. 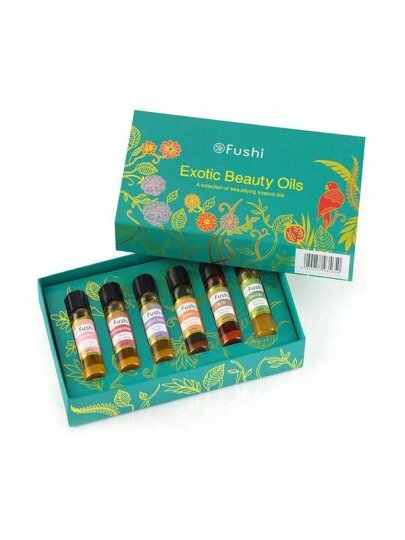 This natural collection contains some of the most popular exotic oils, known for its incredible benefits for skin and hair. Fushi oils are always cold pressed. This product is natural, so use it within 12 months of opening.External application on skin, hair and body. Storage: Keep in cold and dark place and out of the reach of children.